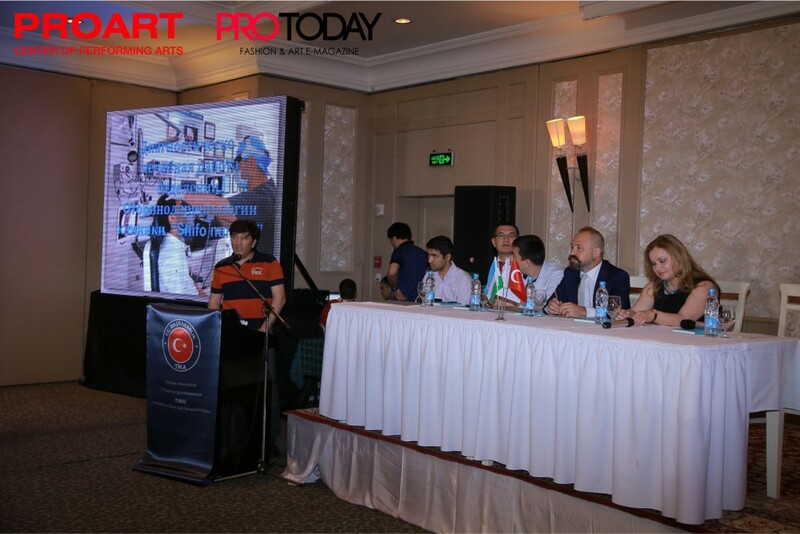 At a press conference attended by the participants and demonstrated, its various treatments Clinic «Shifo Nur Ko'z». 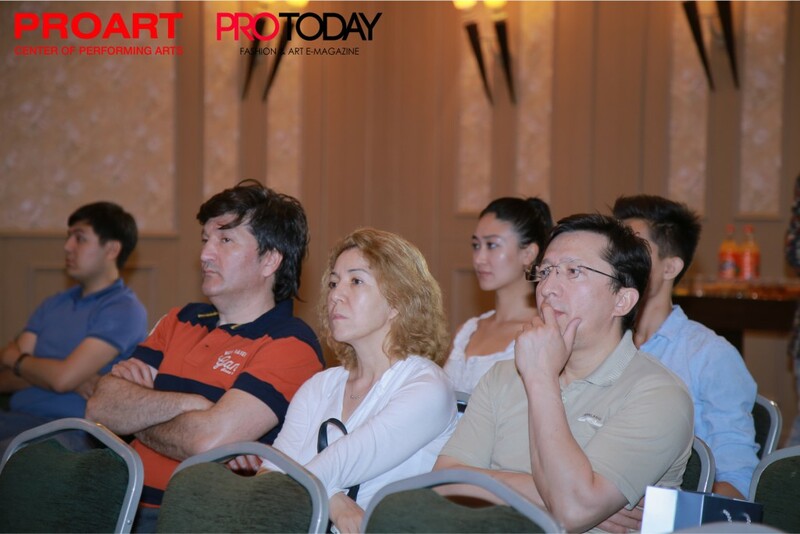 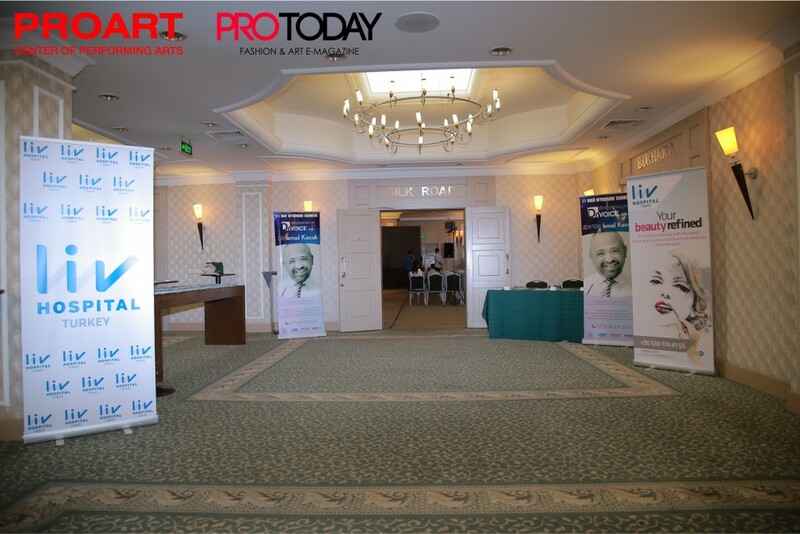 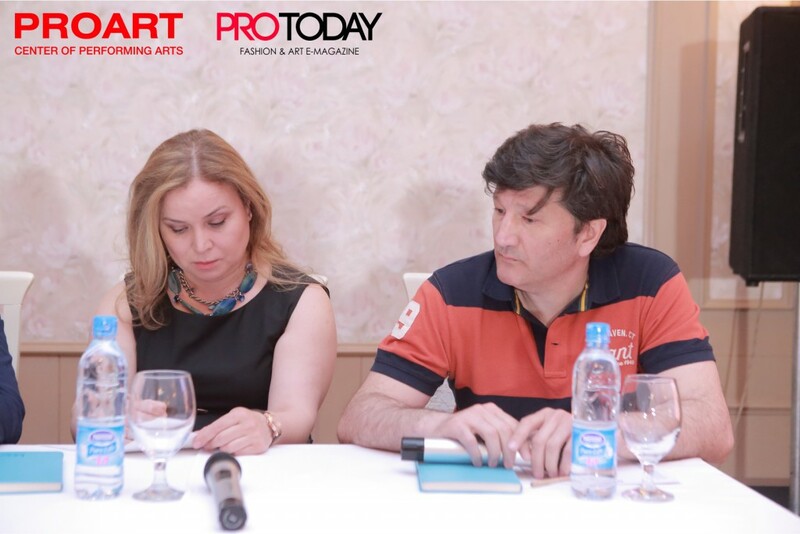 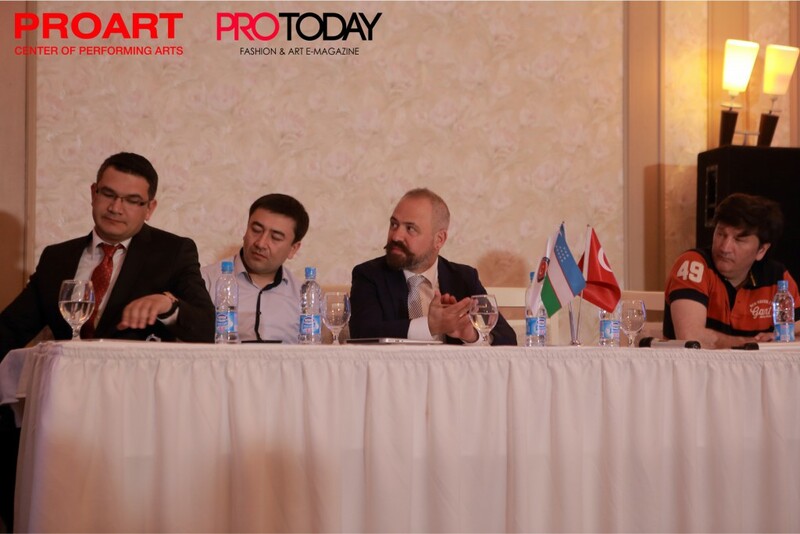 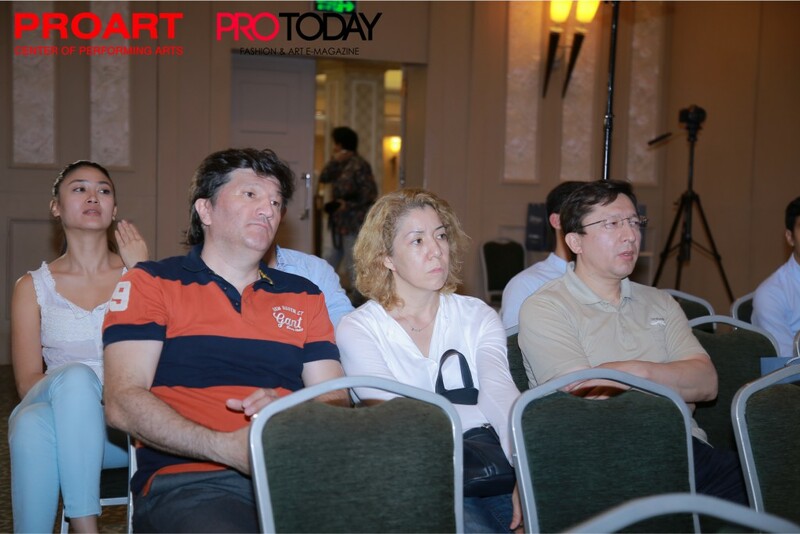 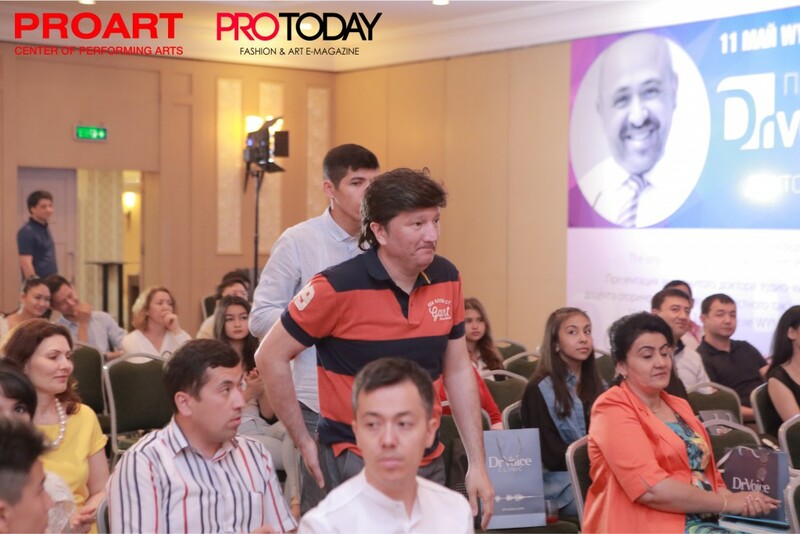 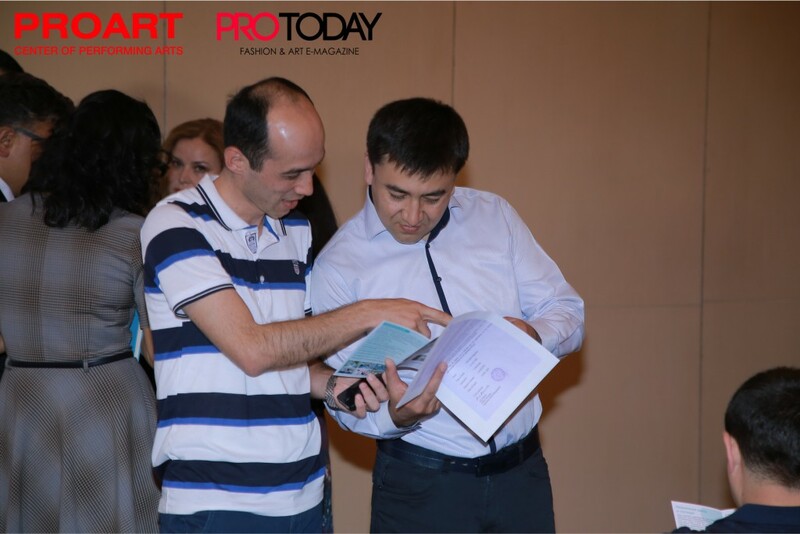 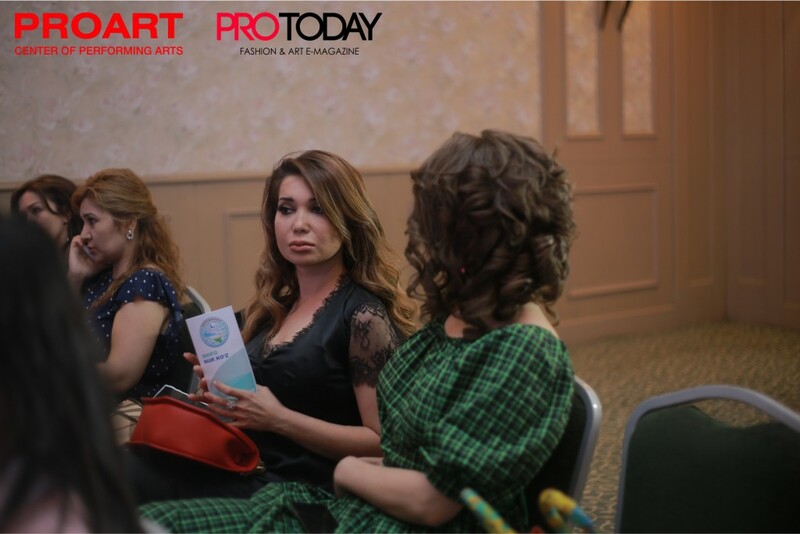 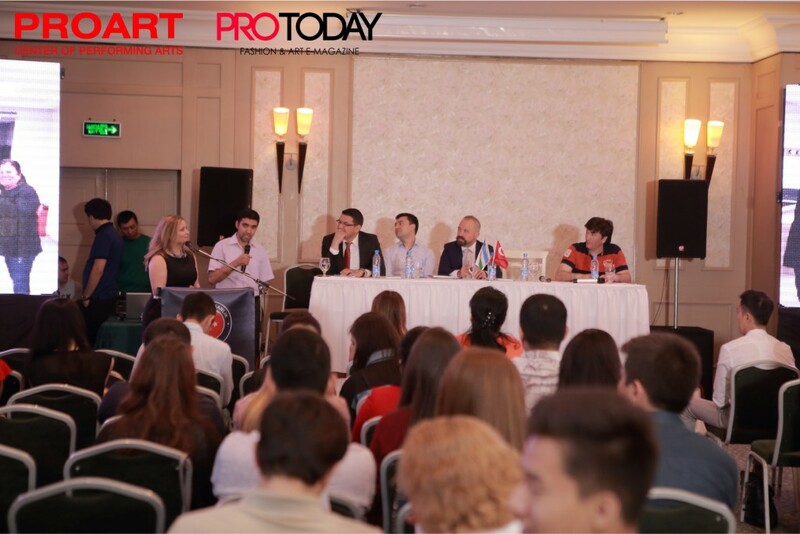 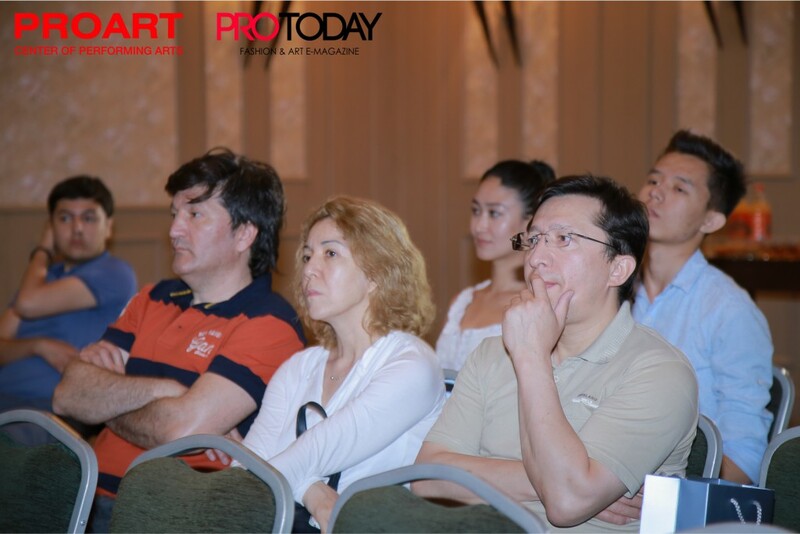 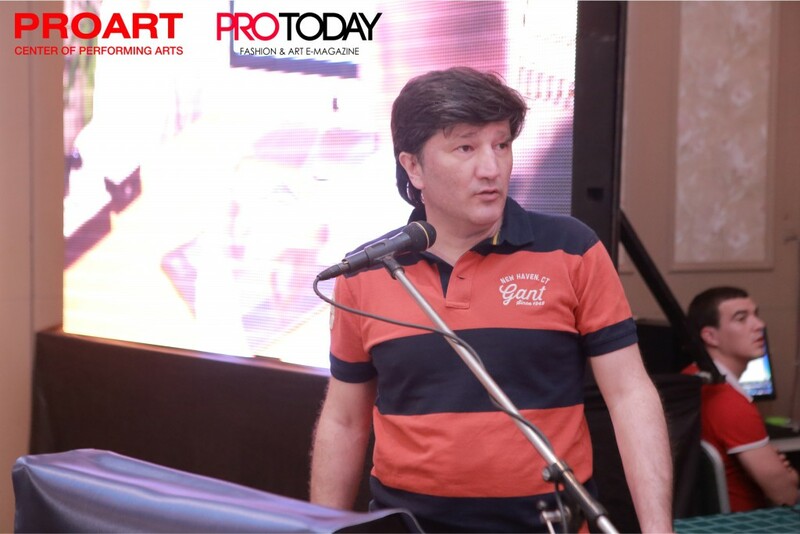 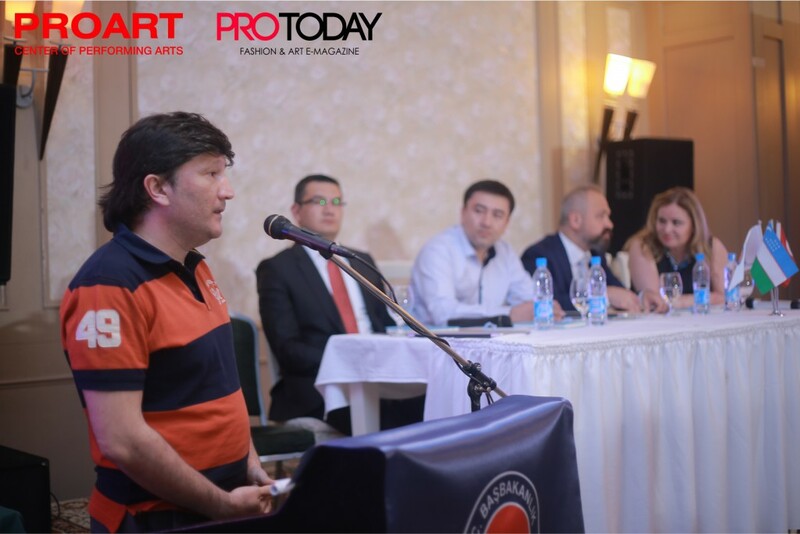 It Clinic «Shifo Nur Ko'z» has become one of the leading partners of the press conference. 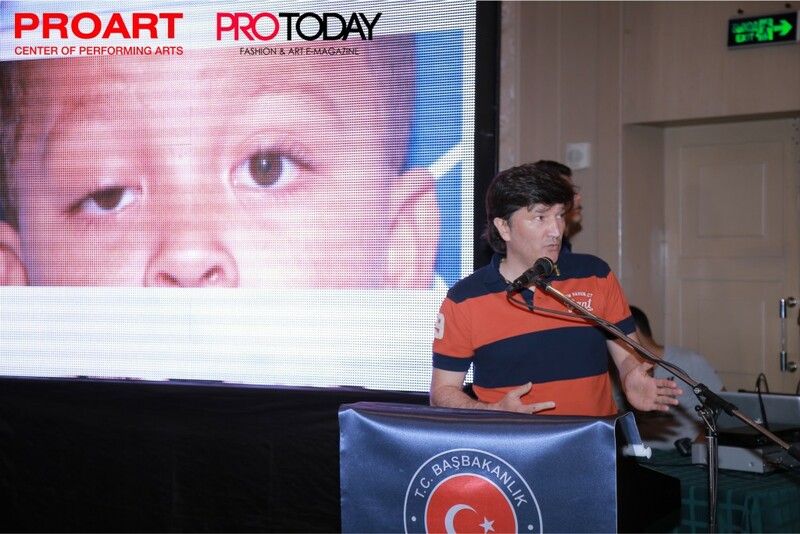 We express our gratitude to the staff of the clinic «Shifo Nur Ko'z» for his contribution to the press conference. 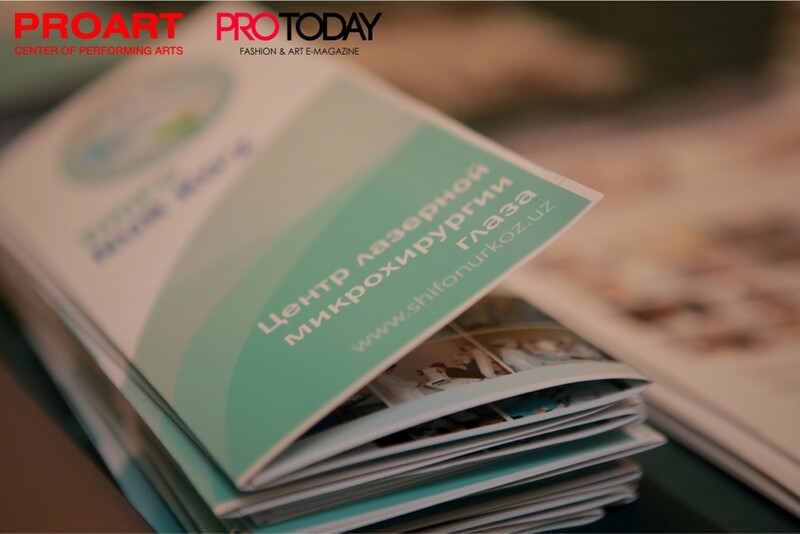 We remind you that Clinic «Shifo Nur Ko'z» specializes in the conservative and surgical treatment of eyes, nose, throat and ear. 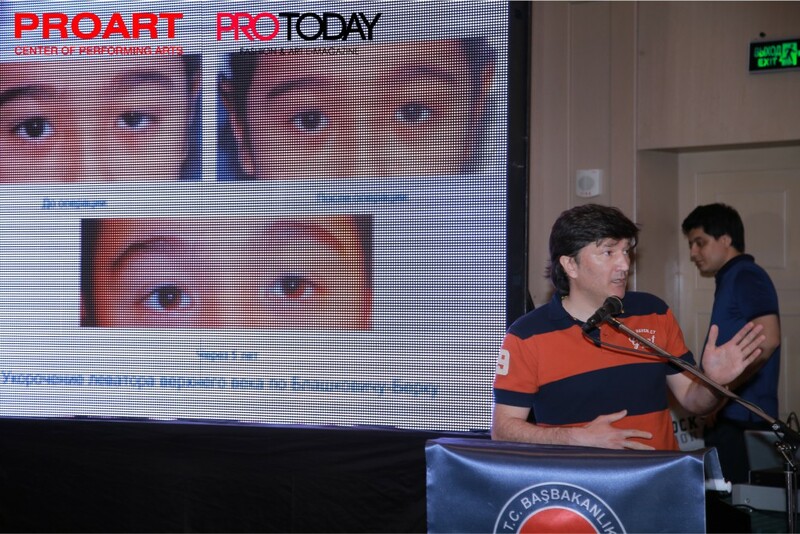 The clinic has been operating in the city of Tashkent (Yakkasaroy and Almazar district), as well as in the cities of Bukhara, Urgench and Karshi. 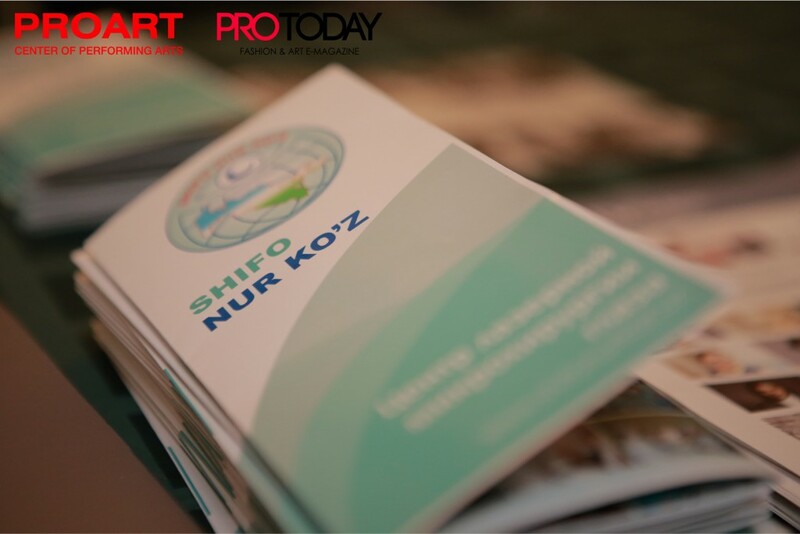 Clinic «Shifo Nur Ko'z» provides clients with high quality services. 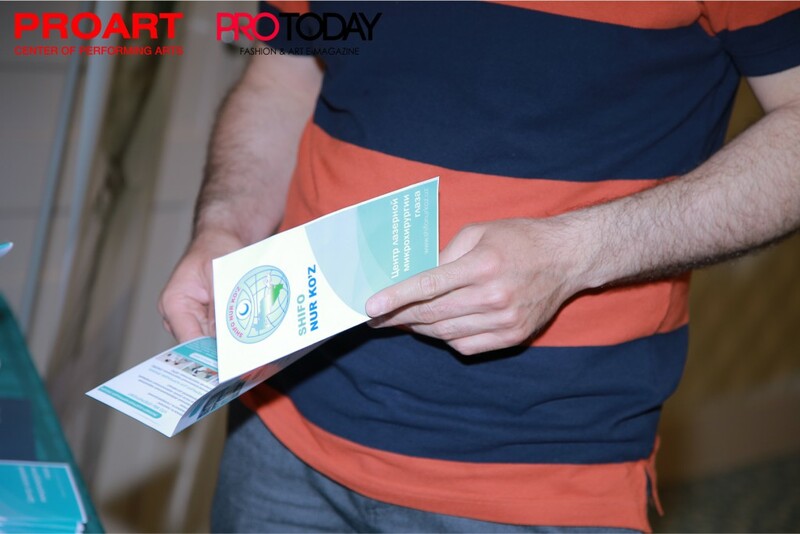 Treatment of this clinic is manufactured using the latest equipment made in Germany, Japan and Switzerland. 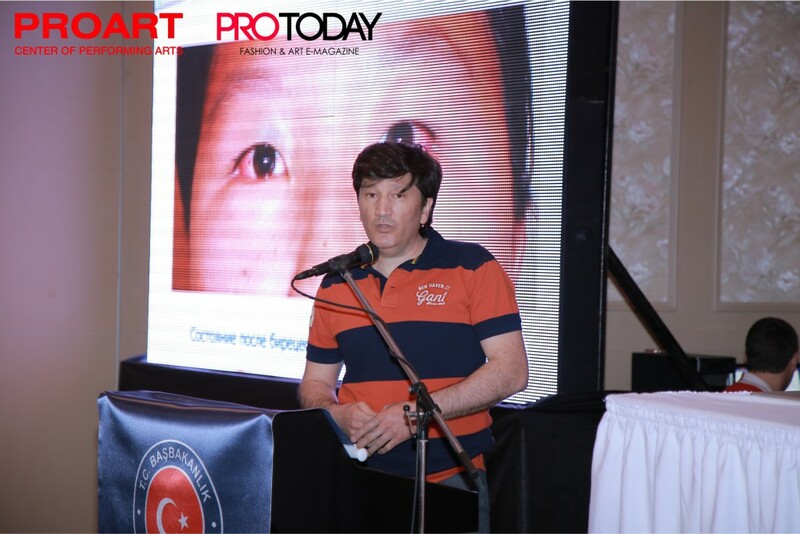 Highly qualified doctors are able to apply the method of treatment for any diseases of the eye.